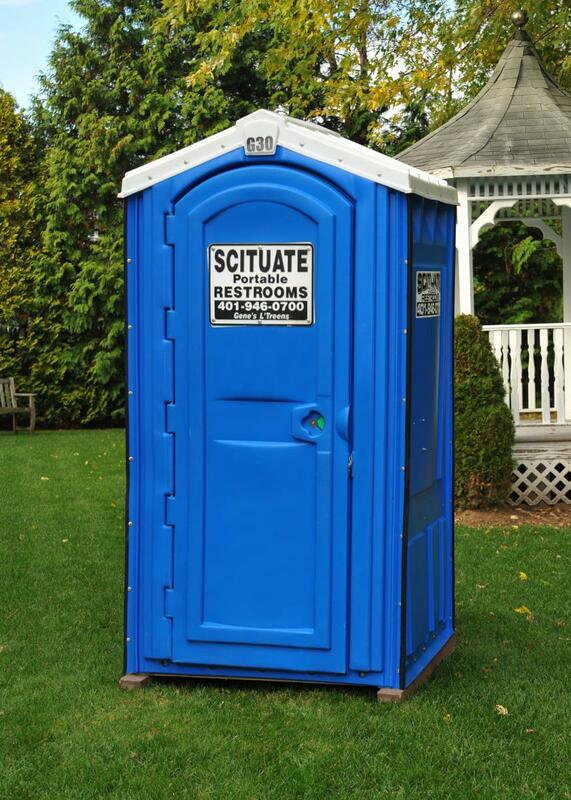 We have portable restrooms available for rent in all shapes, sizes, colors, and feature sets. Go ahead; request a color of your choice - we'll likely have it available! Other available features include: flushing portable restrooms, portable restrooms with built-in sinks, interior LED lighting, over-sized mirrors, and more! Our units are maticulously detailed after each rental. Units are often replaced so that our fleet is always fresh! Our units can be rented for long term use (multiple weeks or months) or can be rented for a single weekend party or event. We deliver to both residential and commercial properties. Our commitment to providing the BEST service. We challenge you to find another company that is as loyal to the customer first model as ours. Established in 1984, we are family owned and operated. Our staff consists of people just as committed to this model as we are. Simply call our office if you should ever need anything. We understand how valuable your time is. Weekly cleanings for extended rentals. Our service technicians arrive on your site and detail the unit from top to bottom. A full wash, replacement paper products, and soap are always included. Convenient Pick Up / Delivery Times. We are very flexible when it comes to this. Simply request a particular time when placing an order. We also offer call-aheads! We accept all major credit cards in addition to cash, check, and money order. 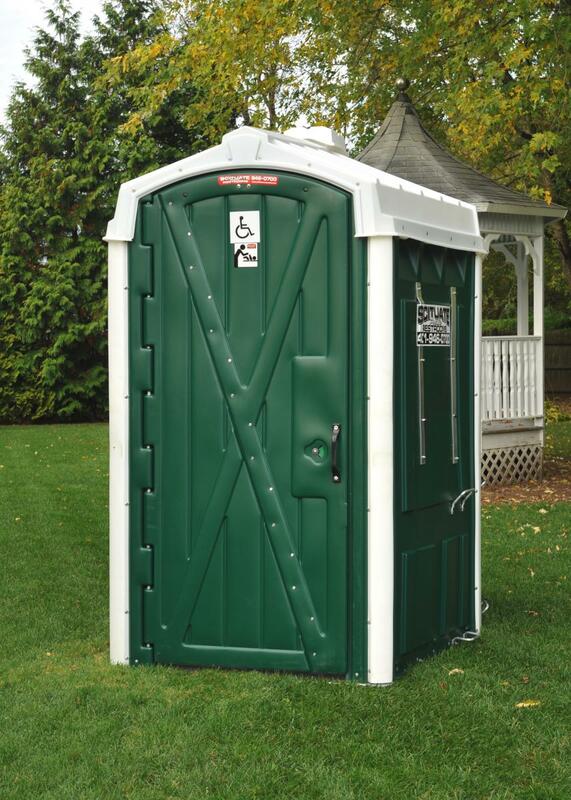 We have a wide array of portable restrooms in a variety of colors. Our "Standard Unit" is available in blue, grey, yellow, and pink. This unit comes fully cleaned with two rolls of toilet paper, paper towel, and a wall mounted hand sanitizer dispenser. Our "Special Event Unit" is available in grey and white. This unit comes fully cleaned with a mirror, two rolls of toilet paper, paper towel, and a wall mounted hand sanitizer dispenser. 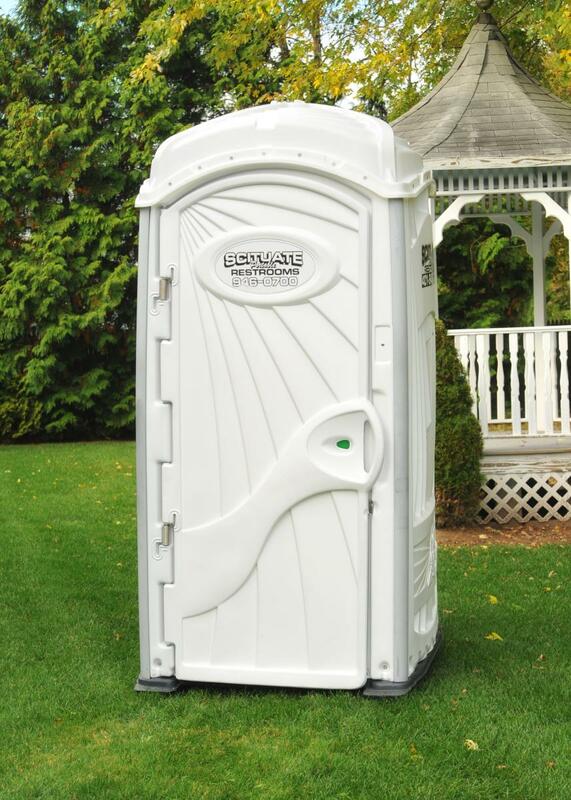 Our Handicap Units are available in a variety of colors. This unit comes fully cleaned with a mirror, two rolls of toilet paper, paper towel, and a wall mounted hand sanitizer dispenser. 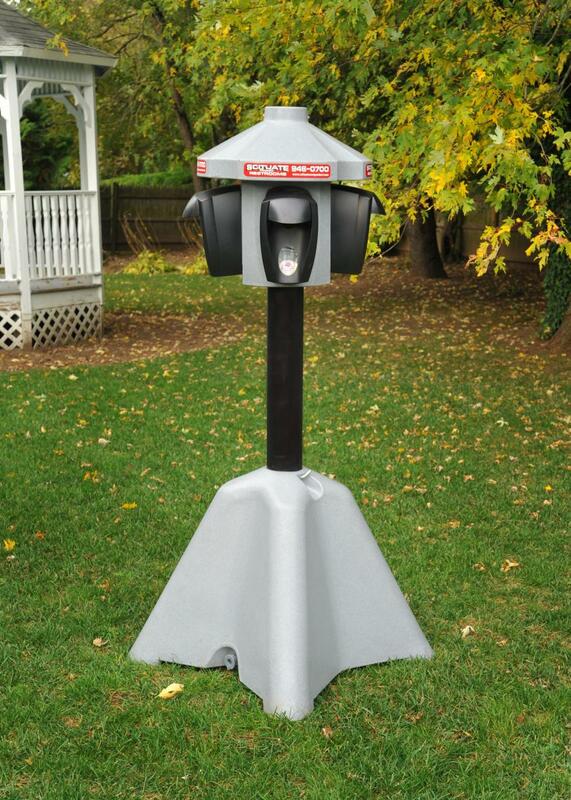 Our Hand Sanitizer Stations are perfect for any gathering.